Our institution continuously strives to provide a healthy environment, conducive to good health, proper education and other health services like counseling. These aspects are well integrated into our curriculum in the form of school/community projects, outreach opportunities for physical education, supporting children with disabilities, mental health promotion, life skill and vedic teaching. 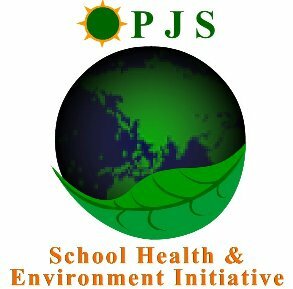 We strongly believe in the concept of effective partnership of health and education and thereby harmonize these sectors in order to facilitate the holistic approach to child and adolescent growth.